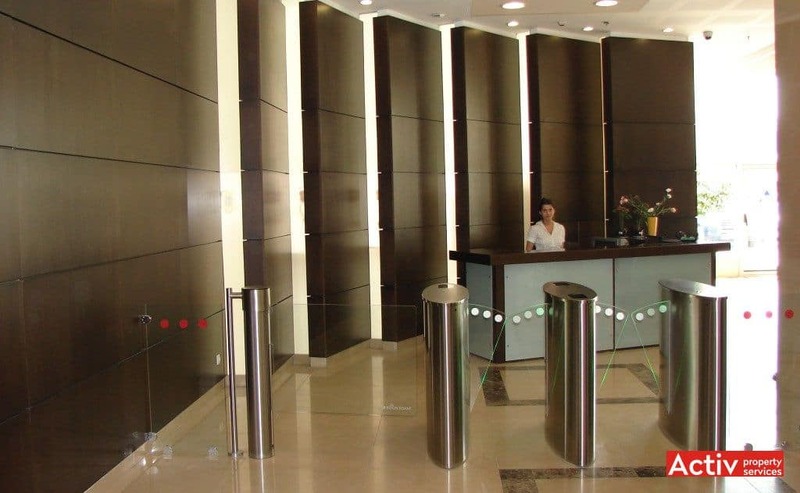 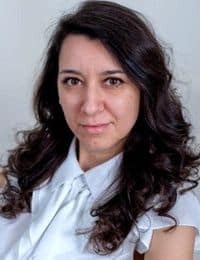 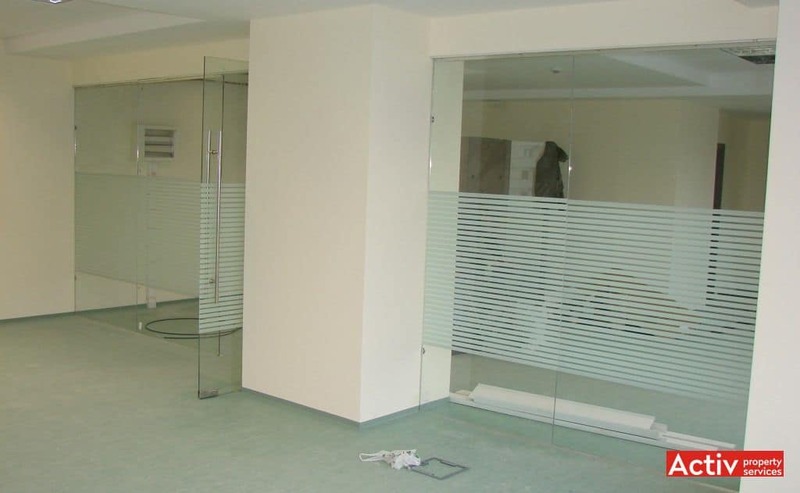 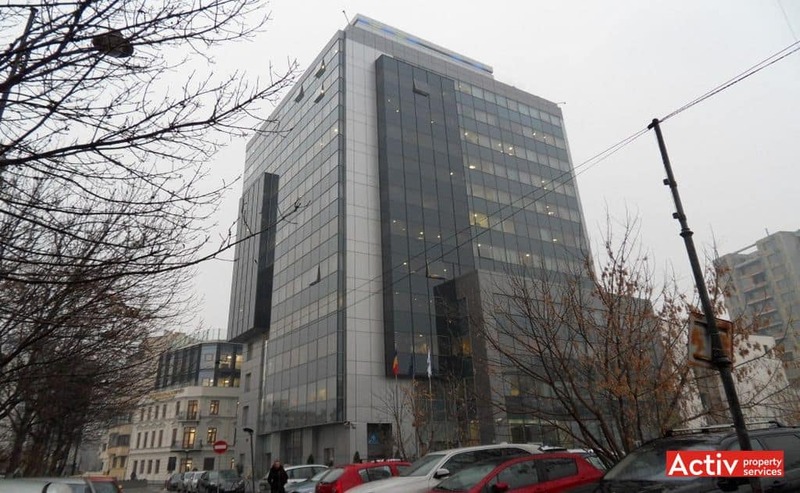 Platinum Center office building is located in the downtown area of Bucharest, Unirii area, at the junction of Sfanta Vineri Street with Cluceru Udricani and Olteni streets. 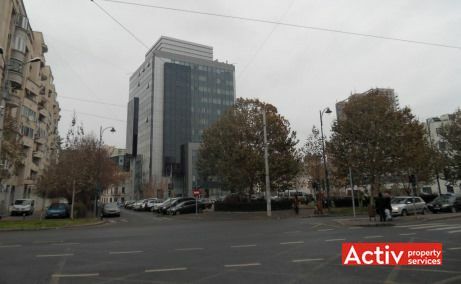 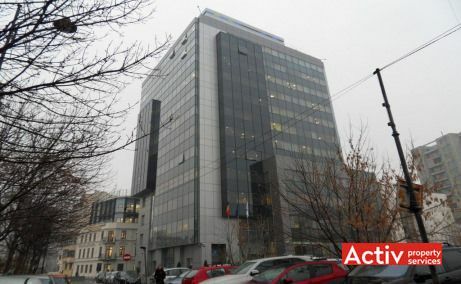 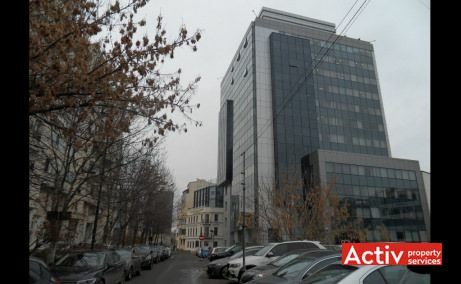 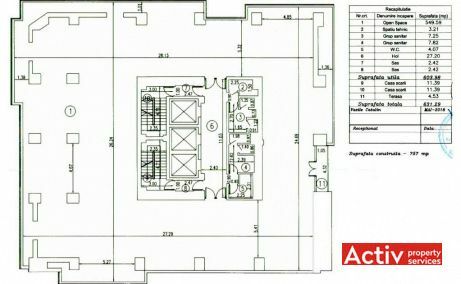 The building is placed in the historic downtown area, in the proximity of Bucharest’s Court of Law, at a distance of 500 meters from Unirii Square. 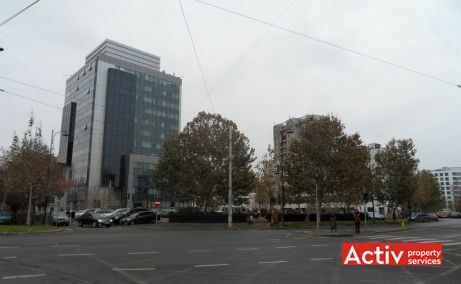 The car access to the building is easily from Unirii Square and all the major boulevards of the area, such as Corneliu Coposu Boulevard, Unirii Boulevard etc., being provided parking facilities on the underground levels of the building, in front of the building and the surrounding streets. The public transport is concentrated at Unirii Square, including two metro stations (3 metro lines), bus and tram stops in 5 minutes walking. 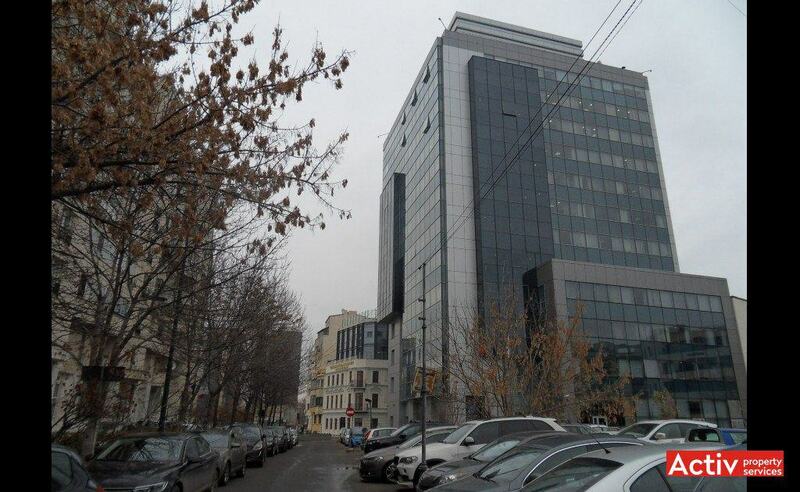 Platinum Center office building was completed in 2010 and has a total of 8,320 sq m GLA. 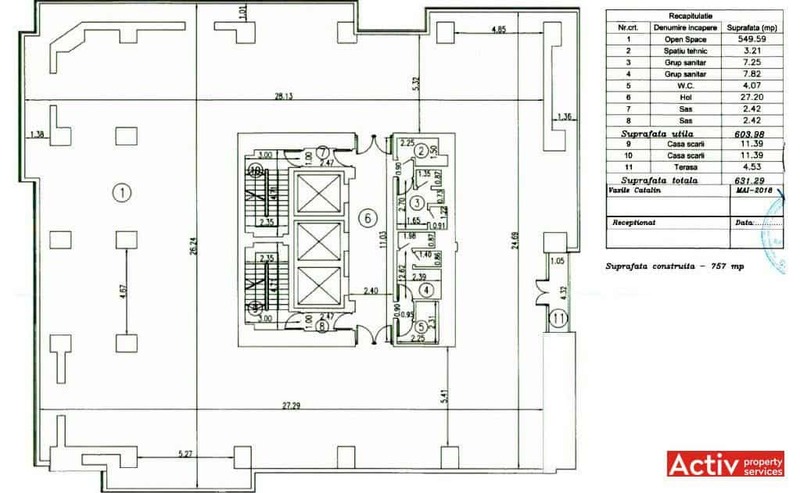 The building spreads along 4 underground levels, ground floor and 12 upper floors, having a typical floor of 630 sq m GLA and 68 parking spaces underground. 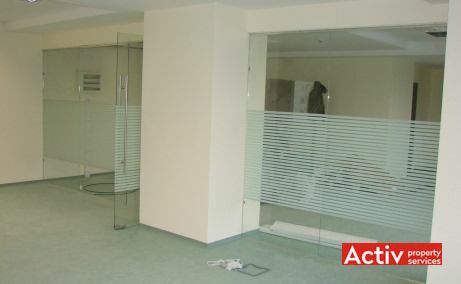 The building is fully occupied by Transelectrica.